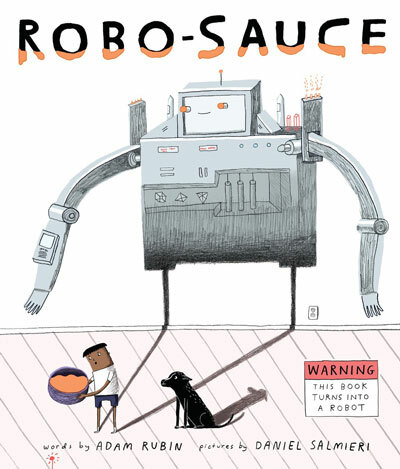 Adam Rubin is the New York Times best-selling author of a half dozen critically-acclaimed picture books including Secret Pizza Party and Dragons Love Tacos. He spent ten years working as a creative director in the advertising industry before leaving his day job to write full time. Adam has a keen interest in improv comedy, camping and magic tricks. He lives in New York City. 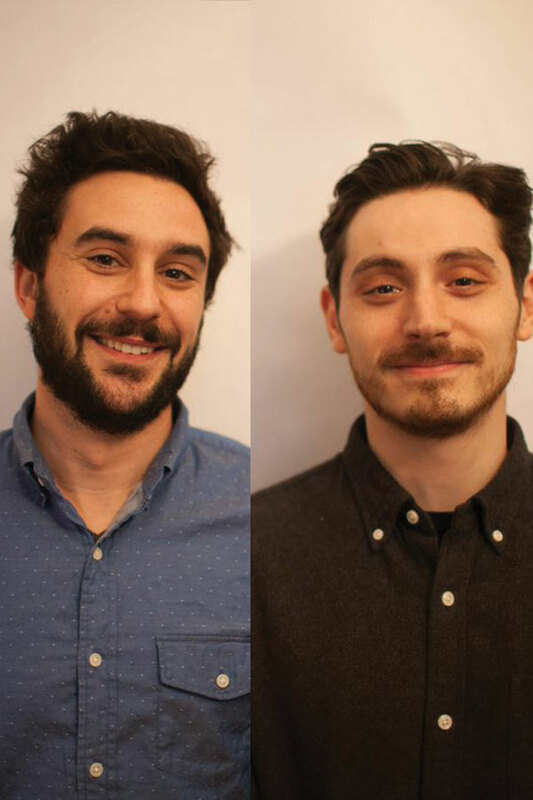 Adam Rubin and Daniel Salmieri will give a Pop-Up Reading at 2:30pm in Modern and Contemporary Art (Jubitz Center, 2nd Floor).